The Detroit-based Techstars Mobility program announces its third cohort today, and managing director Ted Serbinski says it’s the most international class yet with startups from five countries. There are also new corporate partners coming on board and additions to the accelerator’s in-house support staff, including two people who have relocated to the Motor City from the West Coast. Eleven companies are joining the 90-day incubation program, which is designed to further develop startups working on products for connected car, autonomous vehicle, and ridesharing applications using cutting-edge technologies such as machine learning, artificial intelligence, and robotics. Techstars offers its companies intense mentorship, an ever-growing alumni network, connections to industry and investors, and funding in exchange for a small percentage of equity. The Techstars Mobility companies also have use of the Foundry House, a home in the Midtown neighborhood that Boulder, CO’s Foundry Group purchased in order to allow participants to live rent-free while they’re in the program. In some cases, they can also stay after they’re finished, as Lunar Labs has done. 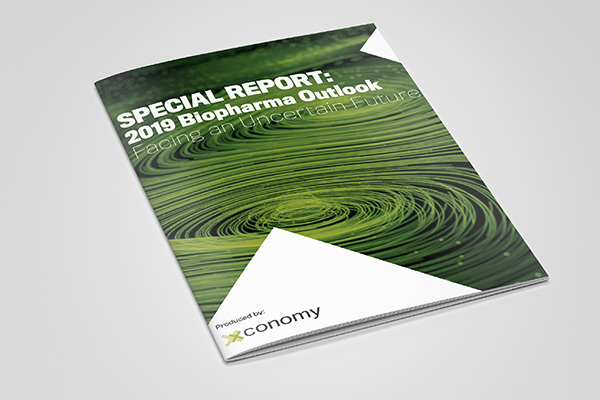 Serbinski says the companies in the new cohort were picked from roughly 500 applicants from around the world, about the same number that applied last year. On Oct. 18, at the conclusion of the program, the participating startups will host a demo day event at the Detroit Institute of Arts, where they’ll pitch their companies to a room full of investors and other interested parties. 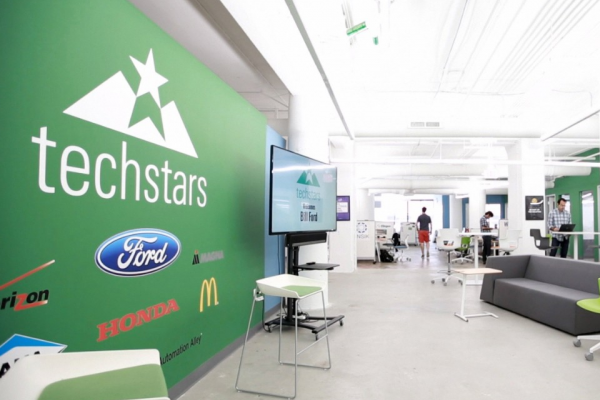 Techstars Mobility has a total of 10 corporate sponsors: Ford, Verizon, Dana, Honda, Munich Re, and Michelin are returning; new this year are AAA, Bosch, InMotion (Jaguar Land Rover’s venture fund), and next47 (Siemens’ independent investment arm). “We want to make sure we don’t pigeonhole the program, and these new partners help widen the definition of mobility,” Serbinski says. Ian Sefferman is moving to Detroit from Seattle to serve as the program’s entrepreneur-in-residence. Sefferman was the CEO of MobileDevHQ, a company that specialized in inbound marketing for mobile apps. After going through the Techstars program in 2012, MobileDevHQ was acquired by Tune, where Sefferman has been working since. He brings a wealth of experience not only with the Techstars methodology, but with growing a startup from idea to exit, Serbinski says. Andrew Mager joins the Techstars Mobility team as the developer-in-residence, relocating from San Francisco, where he’s been a Techstars mentor since 2013. Jessica Krcmarik, a Detroit resident, will now officially serve as the designer-in-residence, a position she’s held informally since 2015. “All three are helping us really elevate our support,” Serbinski says. Serbinski praises the 2017 class as being “really strong, with great products and founders.” Nearly all of the teams have working prototypes, he adds. Although appealing to talented young software developers remains a global challenge, Serbinski feels that Detroit is starting to make some serious inroads. It helps, he says, that millennials are attracted to the broader mission of the city’s revitalization. “The perception around Detroit is changing quite a bit,” he says. “People understand the value, that establishing a relationship with Detroit is key” to the success of mobility startups, and Serbinski says that’s becoming clearer as the industry evolves. —Busbot (New York City): Busbot’s algorithms leverage historical and external data to guide the decisions of transportation companies, helping them to better forecast demand. —Carma (Washington, DC): Carma is a monthly vehicle subscription service that allows members to drive any of its cars as long as they want, with insurance, maintenance, and roadside assistance included in the fee. —Cycuro (Tel Aviv, Israel): Cycuro offers cybersecurity tools to mobility companies to protect against threats in real time to data, systems, and services. —Derq (Dubai): An MIT spin-out, Derq works to predict and prevent collisions using machine learning and vehicle-to-infrastructure (V2X) technologies. —EcoG (Munich, Germany): According to its website, this company is developing customized “platform-as-a-service” products for electric vehicles. —Fathom (Grand Rapids, MI): The lone Michigan-based company in the class, Fathom has developed an underwater drone capable of streaming video images back to a smart phone in real time for use in diving and other underwater activities. —Gridwise (Pittsburgh, PA): Gridwise has created a peer-to-peer “driver intelligence platform” for rideshare drivers to help improve performance, efficiency, and profitability. —Seeva (Seattle): Founded by a father and daughter, Seeva is a patented system to clean an autonomous vehicle’s sensors, cameras, radar, and windshield without the driver needing to pull off the road. —Vartega (Golden, CO): Vartega makes lower-cost recycled carbon fiber for use in vehicle lightweighting applications. —Unnamed Stealth Company (New York City): All we know about what this company does is what Techstars tells us: “Moving people and things across the country.” Sounds logistics-y.